Click on the type of forklift below to see a list of brands and models we offer. 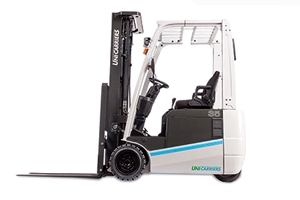 NEED A LIFT AT HIGHER CAPACITIES? 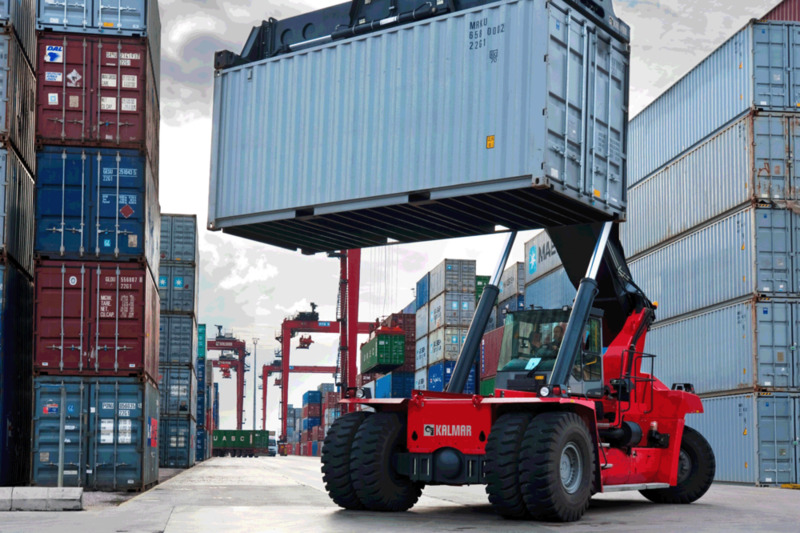 If you need more muscle in your forklift, check out our Kalmar big trucks. Kalmar forklifts can handle up to 110,000 lbs.